Thursday, October 26, 2017, Pope Francis will be connected by satellite with the International Space Station (ISS). The connection, which will be made from the Auletta of Paul VI Hall in the Vatican, will be transmitted live by the Vatican Television Center, it was announced, Monday, October 23. The mission’s crew, presently in orbit – it’s “Expedition 53” – is made up of six astronauts: three Americans, two Russians and one Italian, Paolo Nespoli. It’s a second time for Nespoli. 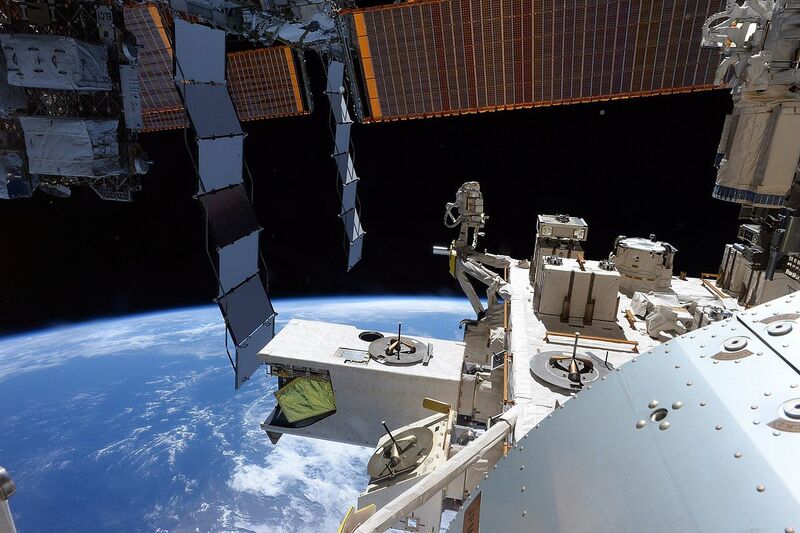 In fact, the Italian astronaut was on board the Space Station, when Benedict XVI was connected with the ISS on May 21, 2011.